Rob graduated from Sydney University in 1987. He completed the Family medicine program at Hornsby Hospital, then residency at Windsor / Hawkesbury Hospital which then became a newly formed CMO position with full broad based medical, paediatric and surgical training. 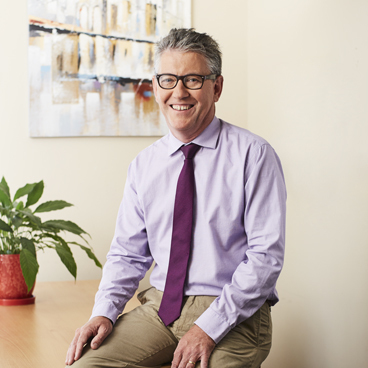 Rob set up his own General Practice in 1991 in North Richmond which he continued until 2014. For a period Rob was chairman of the division of general practice and was also course doctor at Hawkesbury races for 23 years. In 2015, Rob moved to the far north coast to live. Rob’s special interests include minor surgery, skin cancers, paediatrics / family health, exercise and general well being as well as horse breeding and bike riding.